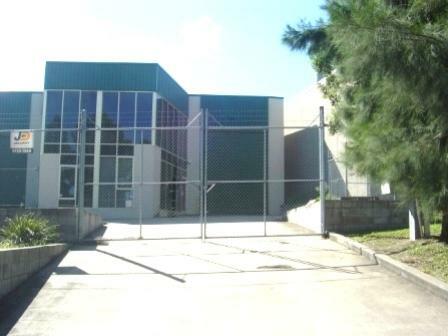 Well presented Industrial unit in a complex of four offering street frontage to Cullen Place, provides access via one (1) container size roller door. 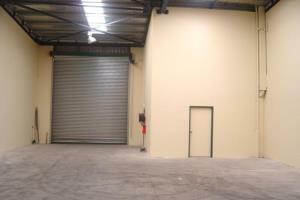 - High Clearance warehouse with container access. 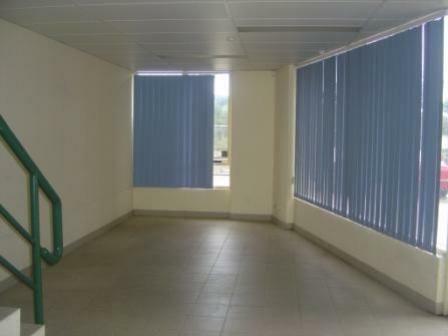 - Mezzanine office component is air conditioned. - Perimeter fencing with dual driveways.